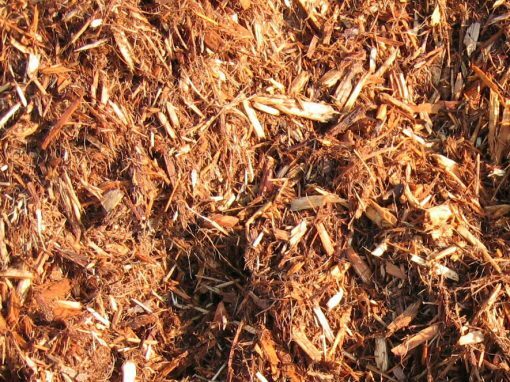 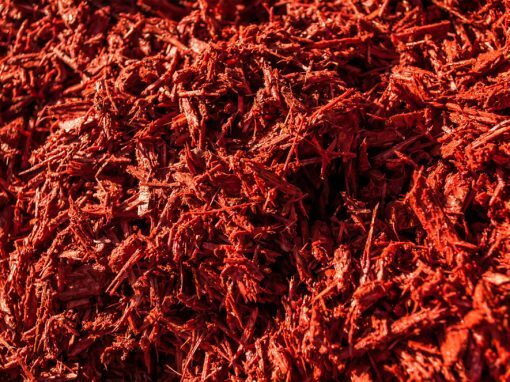 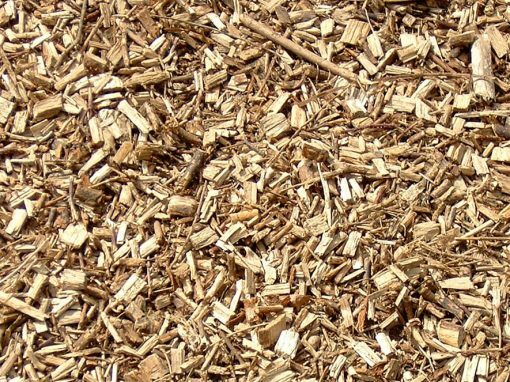 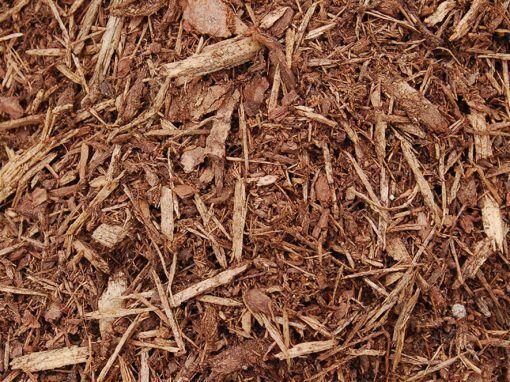 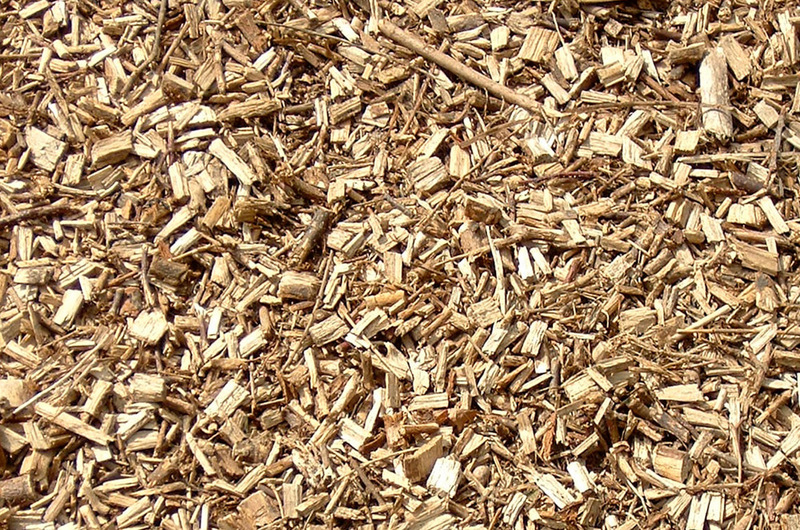 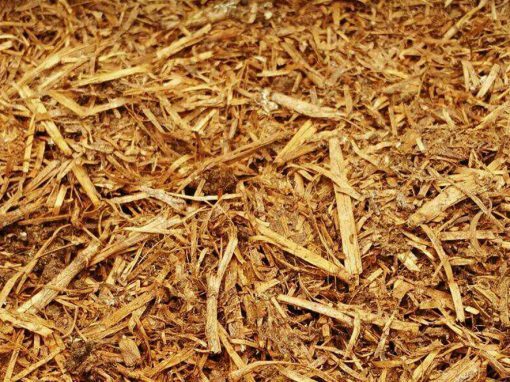 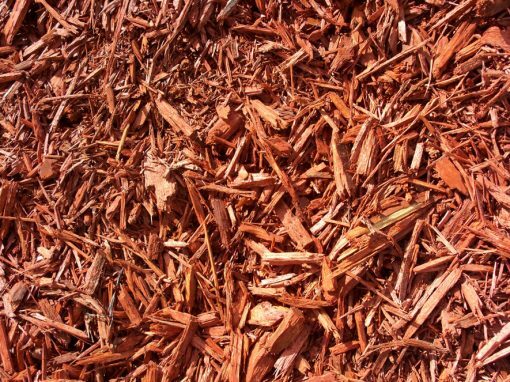 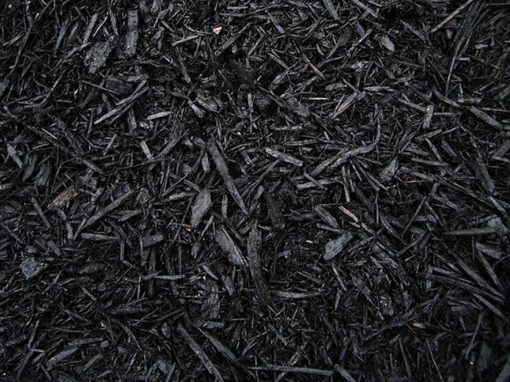 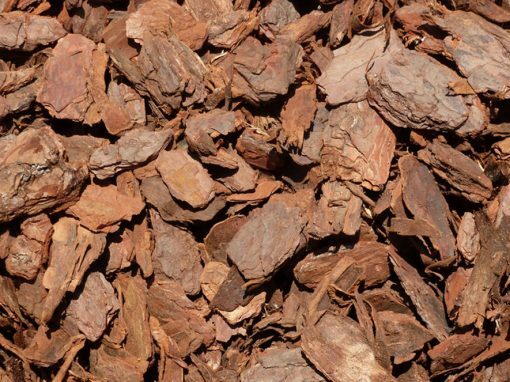 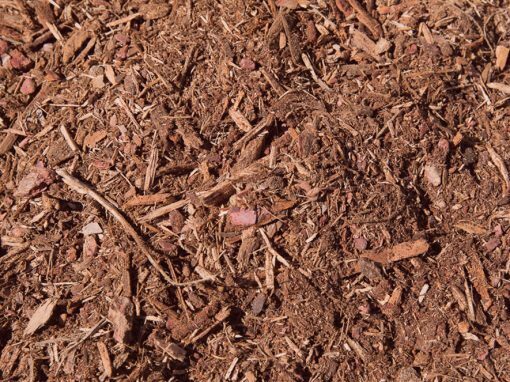 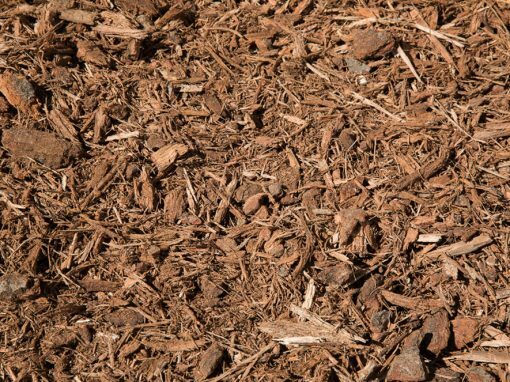 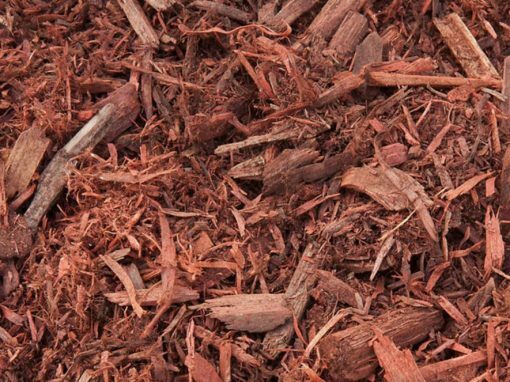 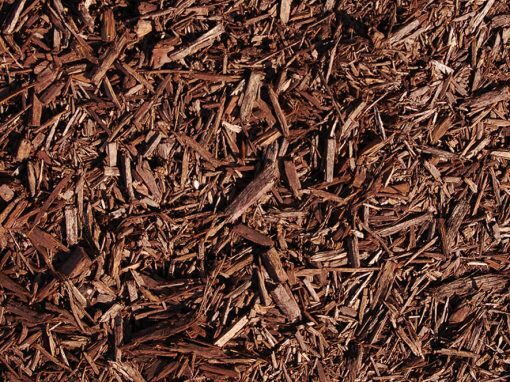 Certified Playground Chips | Mavroff Inc.
Much smaller, and have been tumbled longer than the regular wood chips, making them smoother and less sharp than the regular wood chips. 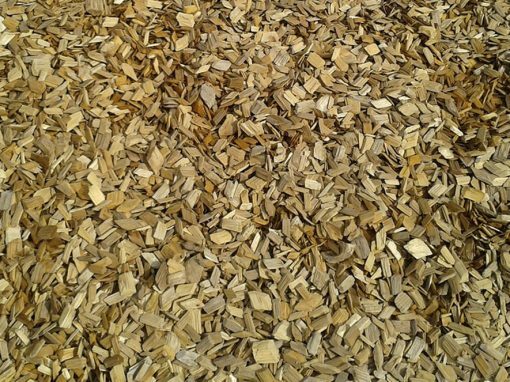 These are used for children’s playgrounds. 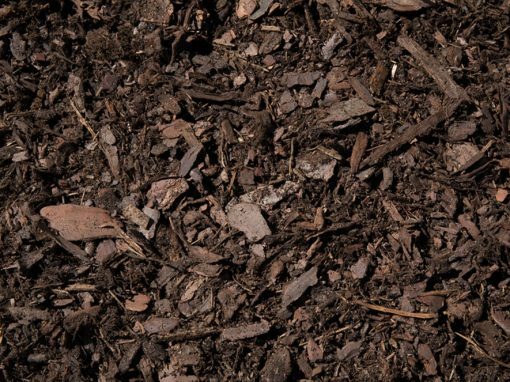 The Consumer Product Safety Commission recommends play areas to be at least 12 inches deep.